The United States Treasury on Saturday added India to the watch list of countries with potentially questionable foreign exchange policies. Treasury said the "monitoring list" includes those "major trading partners that merit close attention to their currency practices." The 5 countries of the list meet 2 of the 3 conditions of the criteria set by US treasury board. As per the report, China was included because “it constitutes a disproportionate share of the overall US trade deficit.” The latest government data shows that the United State has a deficit of $337 billion with China of a total global trade deficit of USD 566 billion. The US Treasury is trying to filter and identify those countries that are trying to artificially manage the value of their currency to gain a trade advantage. Some countries keep their exchange rate low to promote cheaper exports. 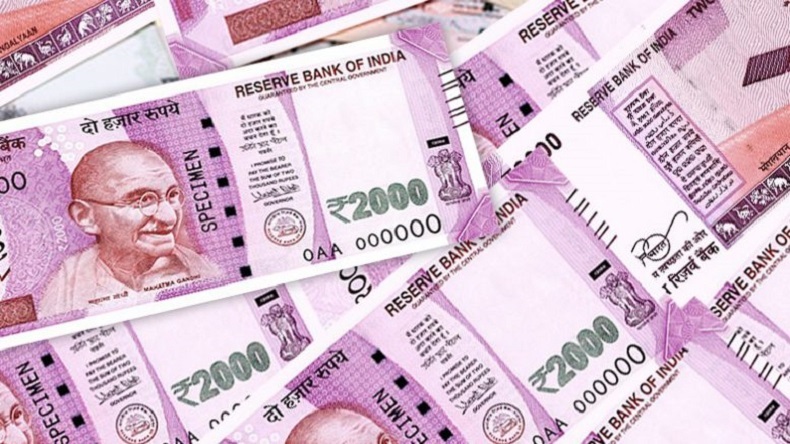 The report reads, “India, which has a $23 billion trade surplus with the United States, increased its purchases of foreign exchange over the first three quarters of 2017,” although the rupee still rises in its value.